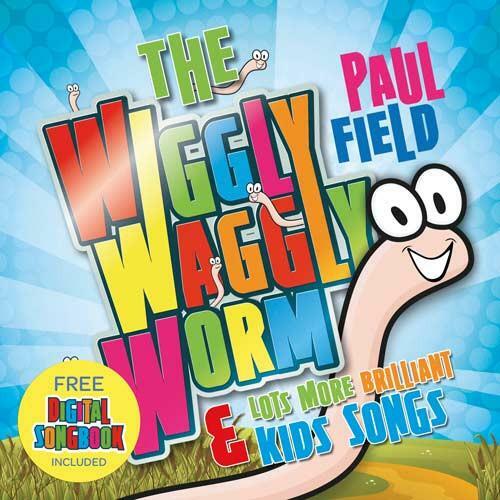 The Wiggly Waggly Worm & Lots More Brilliant Kids Songs was published by Essential Christian in July 2013 and is our 29920th best seller. The ISBN for The Wiggly Waggly Worm & Lots More Brilliant Kids Songs is 5021776195535. Be the first to review The Wiggly Waggly Worm & Lots More Brilliant Kids Songs! Got a question? No problem! Just click here to ask us about The Wiggly Waggly Worm & Lots More Brilliant Kids Songs.